Perform a Comparative Market Analysis (CMA) to establish the best asking price on your home, based on the most updated market data. Provide a marketing plan complete with video tours and extensive online marketing thru multiple listings service networks. Advise you on steps to from preparing your home for sale, negotiating your contract, and closing your home. Relocating? Kathy can connect you with top relocation partners nationwide. Anyone that sells their home (especially if you have a family) will experience some ups and downs. Getting the best price, and also selling it as quickly as possible should be a few of your objectives. To increase your chances of this happening, you should takes some steps to make sure your house is in the best possible condition. Any problems that you have, large or small, with your home should be taking care of. This would include exterior and interior work that needs to be done. 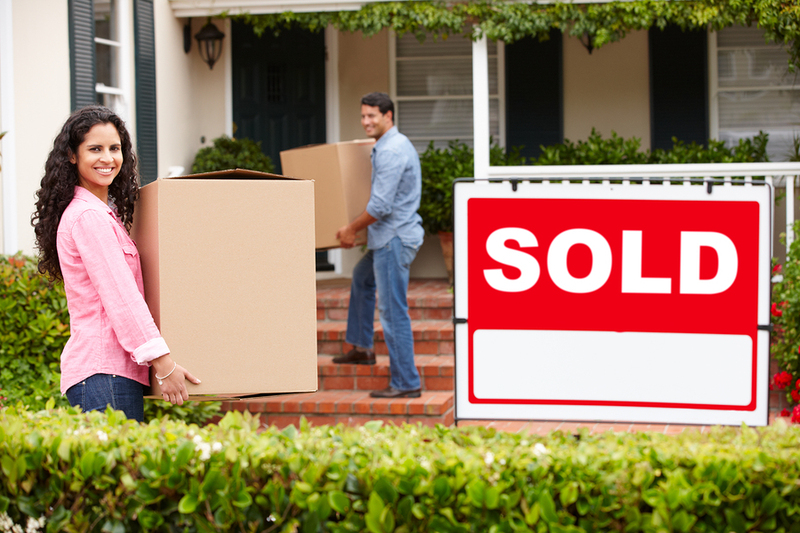 In this article, you will read about ways to prepare your house to be sold on the open market. Let’s take a look at those now. If you want to sell your home, it needs to be clean. In fact, cleanliness is an important aspect that you need to take seriously. It is important that your home is clean, completely spotless inside and out. The windows should be regularly washed, both inside and out. The house should be dusted on a regular basis. The rugs need to be vacuumed every 24 hours. The refrigerator should stay clean. People will definitely remember this, especially if it is cluttered and messy. Hire a cleaning service to come in, at least once a week, if you need the extra help. Is the outside of your house dirty? If so, use a pressure washer on it. And while you’re at it, you should clean the exterior of your home, plus the walkways and sidewalks at the same time. Take a look at your home’s interior and see if it needs any improvements. Potential buyers tend to be turned off by things like worn out wallpaper or really old paint. You can always paint your interior walls. If wallpaper is more your style, you should replace it so that it will look new and neat. Repair any cracks that are in your walls or ceiling. If you do any painting or wallpapering, stick to colors that are as neutral as possible. Conservative is the way to go when your house is for sale–anything wild or bright could potentially turn off potential buyers. Even if your house’s interior doesn’t need an entirely new fresh coat of paint, still address the key areas like doorways and window frames and the railings on your stairs. If you are selling your home, curb appeal must be very high. It must be in excellent shape for all to see. When people see your home, they need to look at it and be in awe of your front lawn, porch, and anything on the outside. Make sure that you mow your lawn and remove weeds as well. If you have bushes, make sure they are trimmed. When people see your house number, it should be neat and tidy. This is something you can easily replace if it’s worn out. If you have any clutter outside your home, such as toys, garden tools or pet items, keep them out of sight when prospective buyers come by. Make sure you maximize your home’s curb appeal in every way that you can. Go through your own house, and take a tour of it, as if you have never been there before. You may notice flaws and repairs that need to be made on the exterior and interior of the home. You need to get these fixed as quickly as you can. If you notice these problems, so will the buyers. Get everything repaired and fixed ASAP.